There’s probably been some time in your life when you’ve been just a touch surprised that you haven’t been hoisted upon shoulders and celebrated with cheers for your great achievement — whether you go as far back as that group English assignment making a diorama about summer reading or yesterday’s big client presentation. Or maybe you’re more familiar with that fake almost-smile, as Joe Shmoe stood up to cheers and beers and pats on the back, leaving you amidst the ghosts of the hours of sweat and tears you put into the work. It happens, and it stinks. But then again — we’re actually all credit hogs in our heads. When you’re on a team, you don’t have an accurate sense of the proportion of your contribution. It’s just not that straightforward, because what happens in your very smart but usually selfish mind is that you underestimate your teammates’ contributions and overestimate yours. Named by Business Insider as one of the 30 Most Important Women Under 30 in Tech, Stacy-Marie Ishmael is one of the most productive people we know. Currently VP of Communities at The Financial Times and creator of the #awesomewomen newsletter, Stacy-Marie offers one of her most effective productivity tips. I think a lot about lists (a side effect of an ongoing and enduring fascination with GTD) and I make quite a few of them. One of the most valuable lists I make is my top three priorities for the day. I’ve long been an advocate of taking a moment every morning — after coffee, before email — to set my top three priorities down on paper or in pixels. This simple process that takes no more than ten minutes has had a consistently profound and positive effect on my productivity. Why after coffee? Because part of my morning ritual is brewing coffee or steeping tea before I get down to the business of the day. This ritual is one of the highlights of my day, and it makes waking up at unreasonable hours that much easier. And why before email? Because once you get into your inbox, you’ve handed over control of your schedule to other people, and priorities are about what you want on your agenda. This dull skill makes for excellent management. How to make your life easier. The most engaged employees work at small companies. Spark happens when we create the conditions for it to do so. The extreme habits of great remote teams. Culture prevents people from jumping ship. 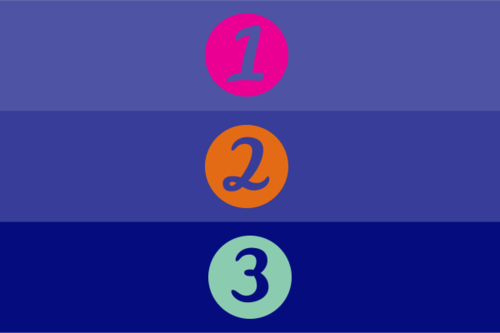 Dundee’s Tip of the Week: Keep track of specific kinds of dones by using #hashtags! Anywhere in the text of your done or comment, type “#” followed by a keyword or topic name, like this: #reimbursements or #win. 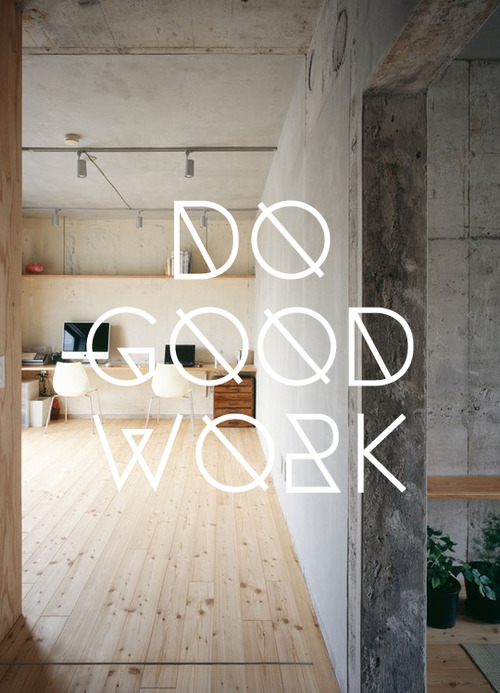 Do good work, tell people about it. Acknowledge your progress and recognize others’ good work! Punch ahead through anxiety, and be brave, friends! You can’t change anything that has happened, but you can change what’s about to happen. Tina Lin, a 14-year-old high school student, wants to become the first U.S. table tennis Olympics Champion. Her wise guiding principle? 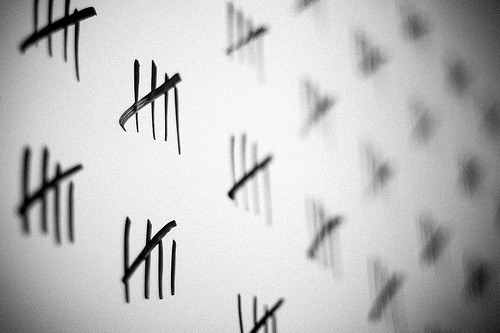 Don’t dwell too much on the past and the points lost. Go after the next ones. 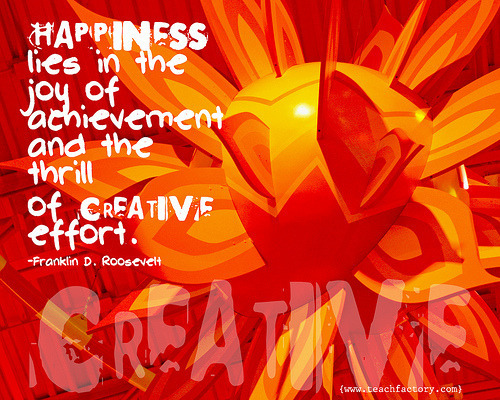 Get happy by making progress and getting creative! 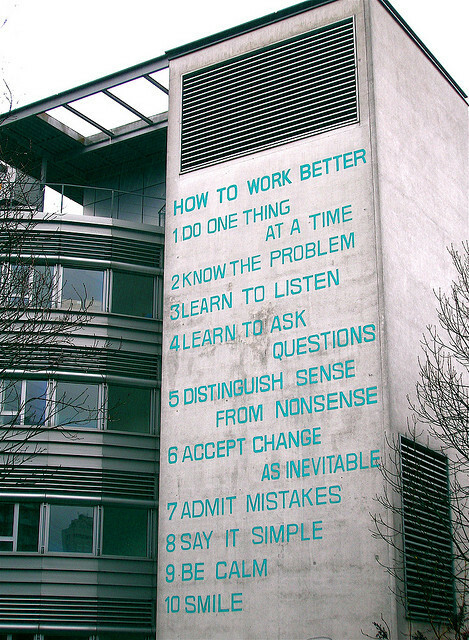 This painting on the wall of a Zurich office building is actually an art piece called “How to Work Better” by artist duo Fischli/Weiss (that’s Peter Fischli and David Weiss). How to Work Better (1991) is a manifesto comprising 10 persuasive but empty sentences, each with the aim of improving workplace productivity and morale… . Fischli/Weiss plucked these stock phrases from a factory in Thailand and painted them in large stencilled letters to cover the exterior of an office block in Oerlikon, Zurich, visible on the approach into the city centre by train from Zurich Airport. Think twice about pithy motivational business quotes! First, the seed being sown falls on good ground, but the birds get it. Then it falls on shallow ground and can’t grow. Then on thorny ground, where it withers away. 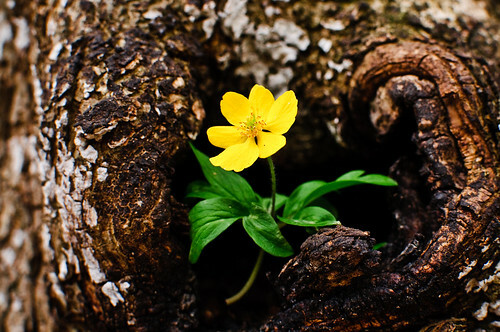 And only with the last attempt it falls on good ground and the seeds grow. So we must shift our focus. We don’t want to look for which seeds thrive and which don’t. We want to know what the rate of success is. Buffer’s Leo Widrich describes Jim Rohm’s law of averages in explaining his approach to measuring success. Great things are not accomplished with a silver bullet shot of optimism but require work and a kind of faith that is informed by reality. Happy Friday! Catch up with the best of what we’ve shared on the interwebs this week! 3 Reasons to Shut up and Listen Well. Self-control depletes itself and your motivation. How to refuel from within. 5 hard questions to ask yourself during a conflict. Why your phone is snuffing your creativity (and is an endless supply of Cheetos). The perks at Buffer? Daily improvement and free books. Dundee’s Tip of the Week: Hey IDT teams! Do you only want to see certain team members show up in your email digest? Log into I Done This, and under the calendar, click on “unfollow” or “follow” to choose whose dones you want to see in your digest. Unconventional and actionable insights on how to get more done, work happier and find success, delivered into your inbox daily. Almost finished... We just need to confirm your email address. Please click the link in the email we just sent you and you'll be good to go! This email address is already subscribed. Thanks! Oops. Something went wrong. Email us at help@idonethis.com to let us know!